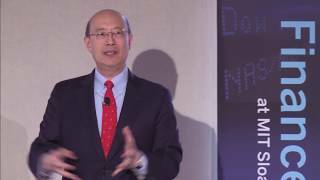 Andrew Wen-Chuan Lo (Chinese: 羅聞全) (born 1960) is the Charles E. and Susan T. Harris Professor of Finance at the MIT Sloan School of Management. Lo is the author of many academic articles in finance and financial economics. He is the chairman and chief investment strategist of the AlphaSimplex Group. 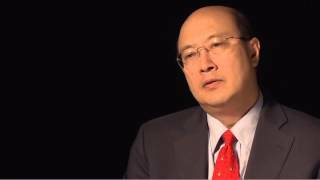 A lengthy discussion with thinker Andrew Lo that touches many subjects. It begins with his background and moves to a discussion about market dynamics, and economic decision making. He ties the academic concepts in finance the connected psychology and recent market events as well. A groundbreaking new book by award-winning financial expert and MIT professor Andrew W. Lo addresses the basic question facing both economists and anyone with investments in the stock market: Are financial markets rational and efficient, as modern financial theory assumes, or irrational and inefficient, as behavioral economists believe? 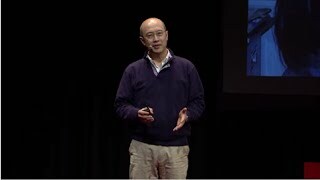 This talk serves as a great introduction to understanding market dynamics and their role in our lives. We are making breakthroughs almost weekly in our understanding of cancer and other deadly diseases, both in how to treat and – in some cases – how to cure them. So why is funding for early stage biomedical research and development declining just when we need it most? One answer is that the financial risk of drug development has increased, and investors don’t like risk. What if we could reduce the risk and increase the reward through financial engineering? By applying tools like portfolio theory, securitization, and derivative securities to construct “megafunds” that invest in many biomedical projects, we can tap into the power of global financial markets to raise billions of dollars. If structured properly, investors can earn attractive returns with tolerable levels of risk, and many more patients can get the drugs they desperately need. Finance doesn’t have to be a zero-sum game; we can do well by doing good if we have sufficient scale.